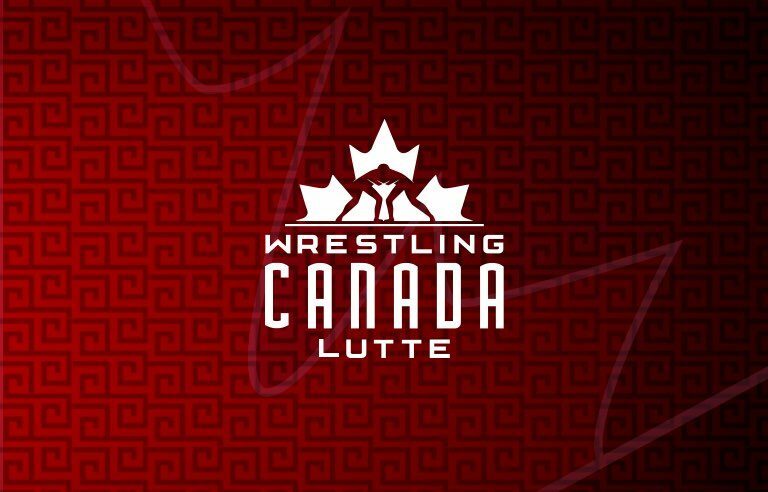 Wrestling Canada Lutte (WCL) is delighted to share that Jennifer Stairs will join us as High Performance Coordinator beginning on April 1, 2019. Jennifer joins WCL with a wealth of experience in the Canadian High Performance sports system. Most recently, she worked with the Canadian Sport Institute Ontario as the Senior Coordinator, Performance Services where she was responsible for the coordination of the Athlete Services Program providing sport science and sport medicine services for all Ontario individual Olympic and Paralympic athletes registered with the institute. Jennifer originally trained as a pediatric nurse and worked for several years in this role. She served as a member of the medical team for Wheelchair Rugby and was part of their successful teams at the 2004 Paralympic Games in Athens. In addition, she has major games experience at the ParaPan American Games. She holds a BA in Business and Recreation from the University of Waterloo. “I’m excited to welcome Jennifer aboard. We had strong interest in this position from the Canadian sporting community and are delighted to have secured our preferred candidate,” said WCL’s High Performance Director, Lúcás Ó’Ceallacháin. “Jennifer’s organisation skills, professionalism and interpersonal skills will be a great addition to our team. We look forward to working with her and building on our success together moving towards Tokyo 2020”. WCL is thrilled to welcome Jennifer to our team.